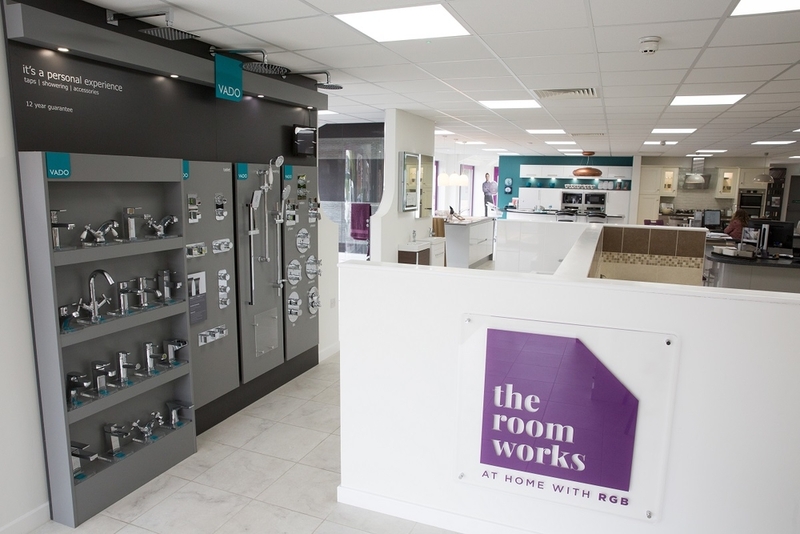 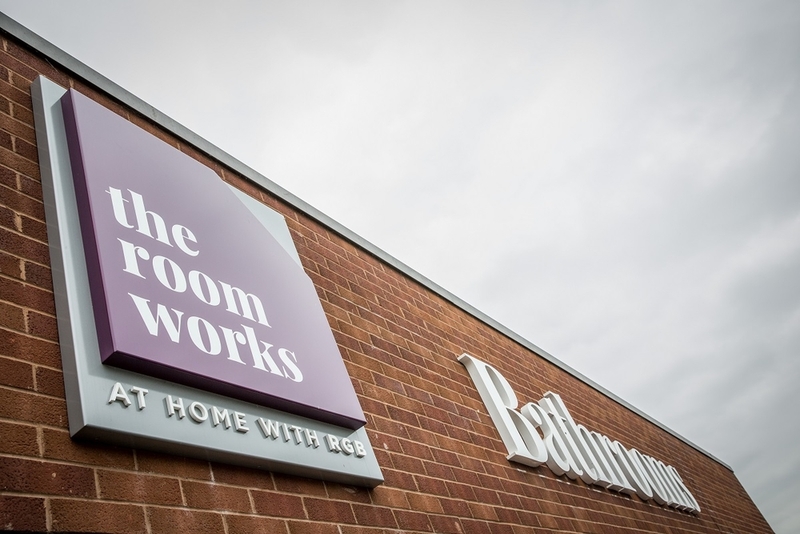 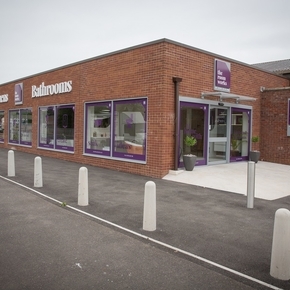 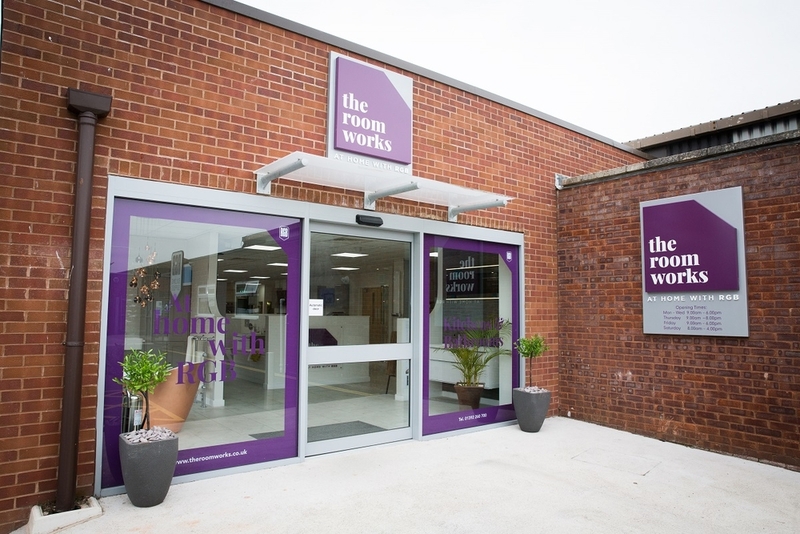 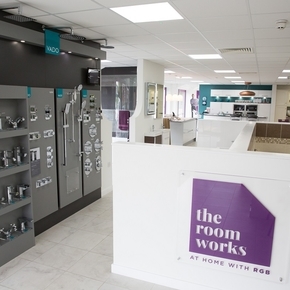 The Room Works first opened its doors in May 2016, to offer a showroom full of inspiration, with helpful and friendly staff on hand to provide an easy and enjoyable experience. 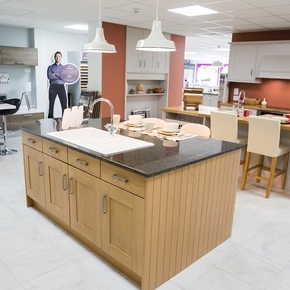 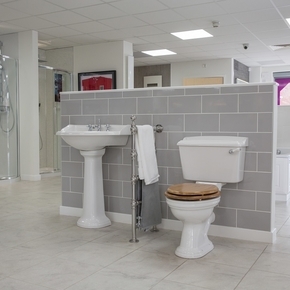 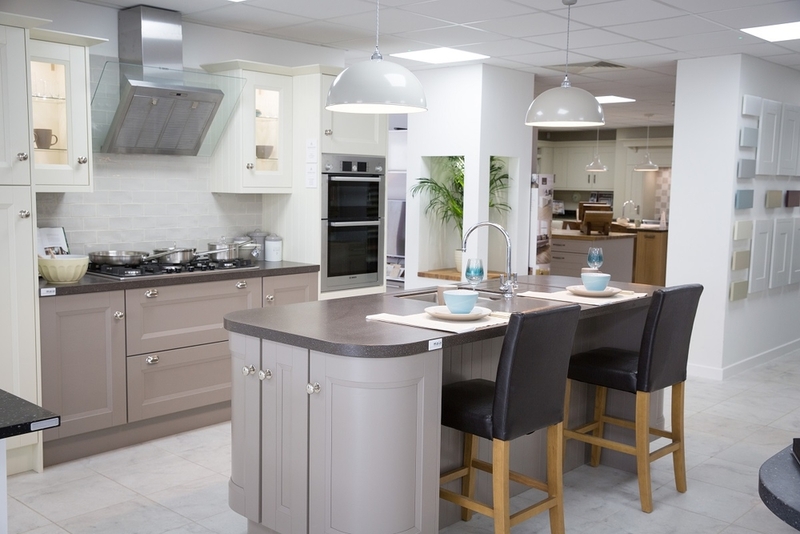 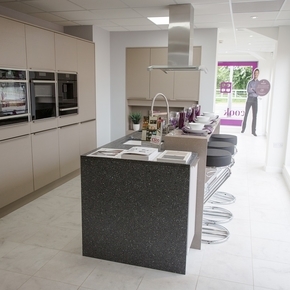 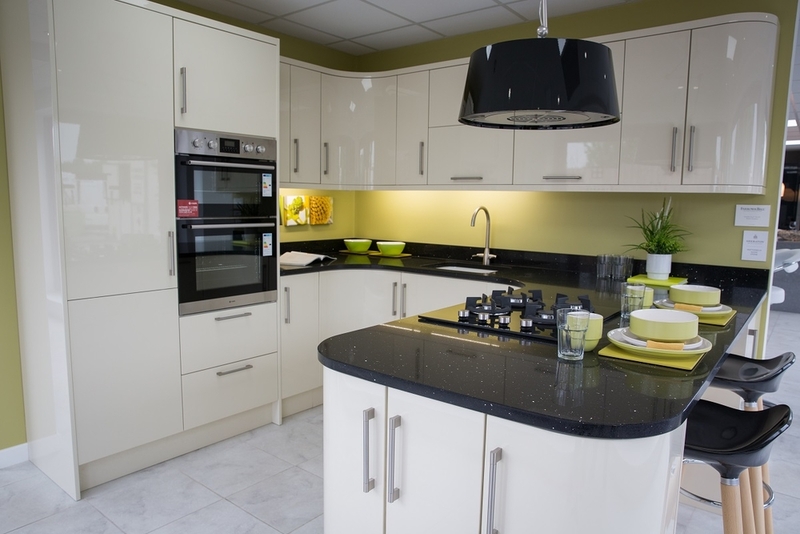 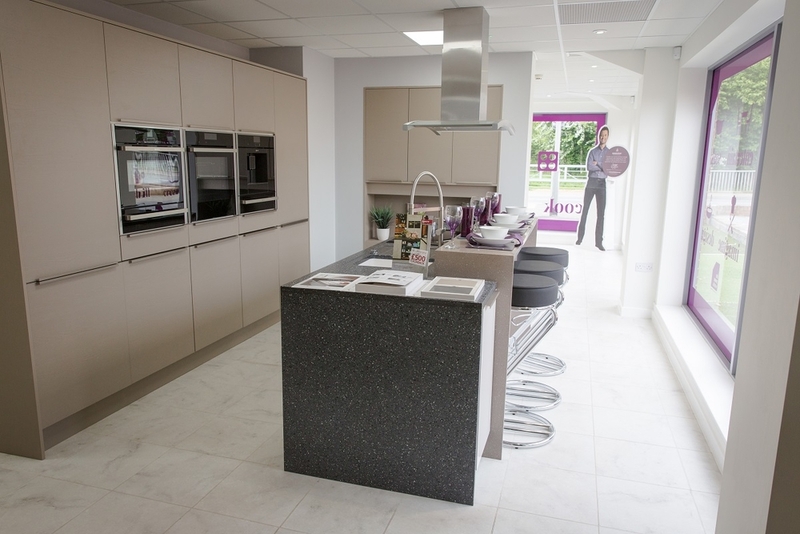 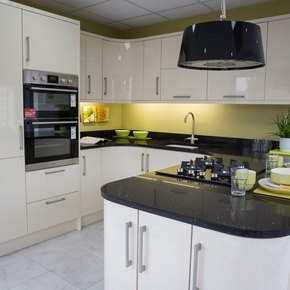 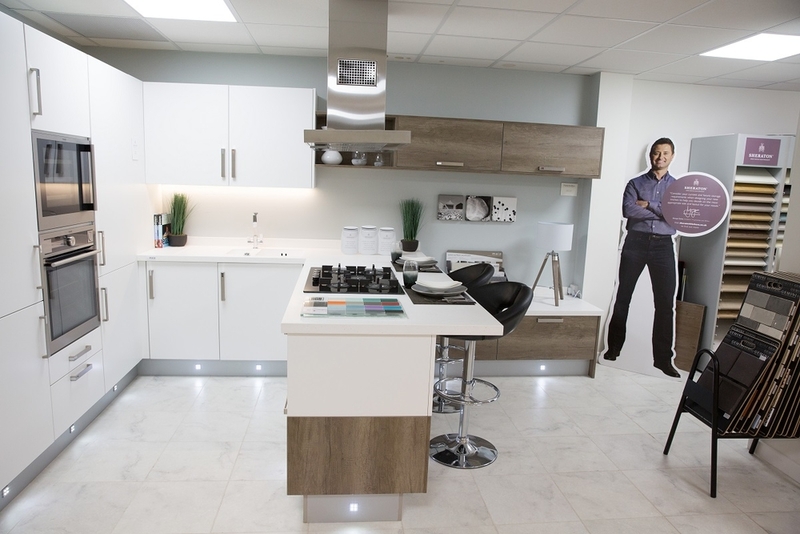 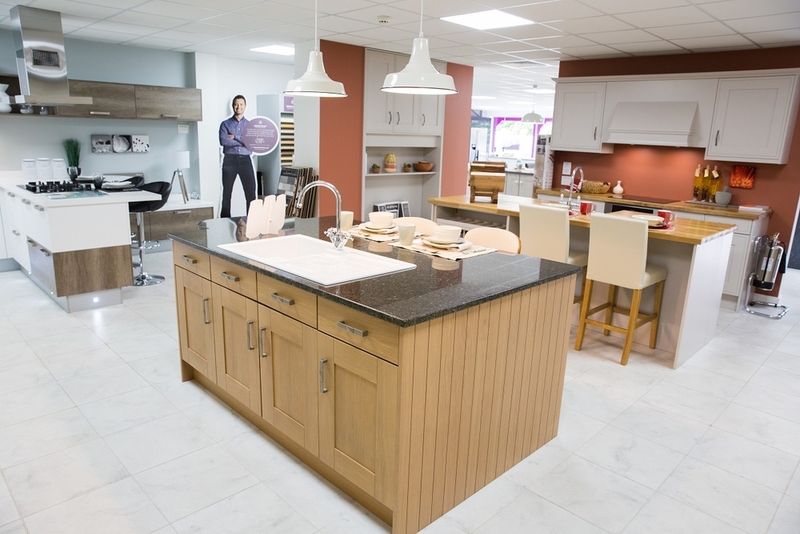 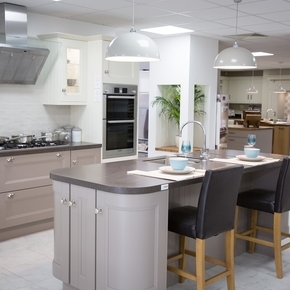 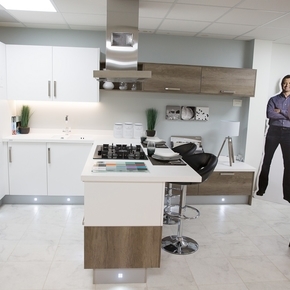 Pay us a visit today and you'll find stunning displays helping you to envisage how your very own home could look. 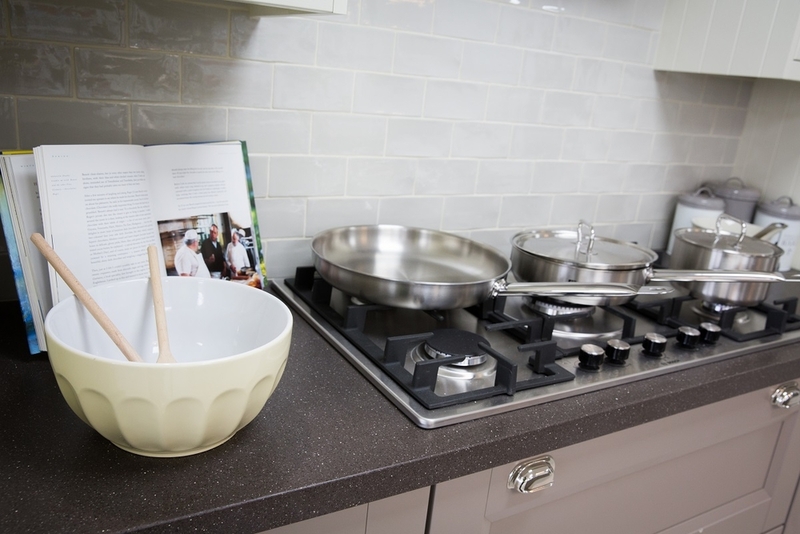 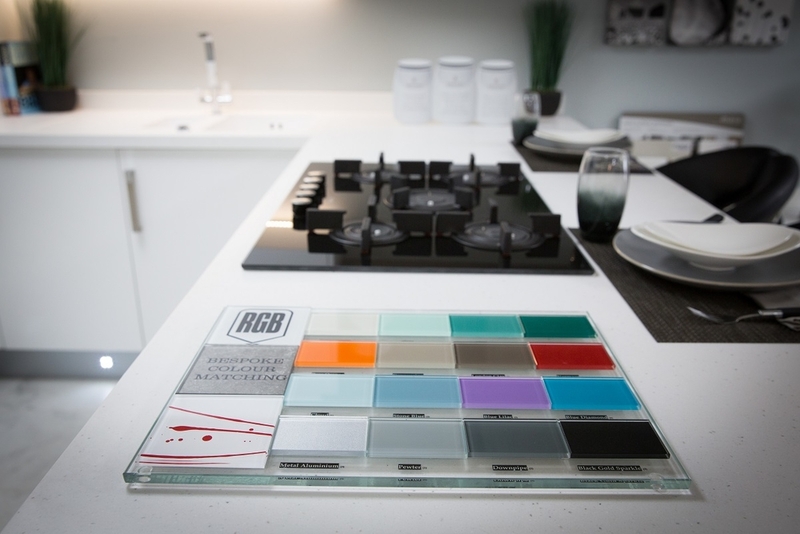 We fully understand that changing a kitchen or bathroom can be a huge decision, so we'll be with you every step of the way, from creating the initial design, to following-up after installation, to ensure you receive a hassle-free professional service. 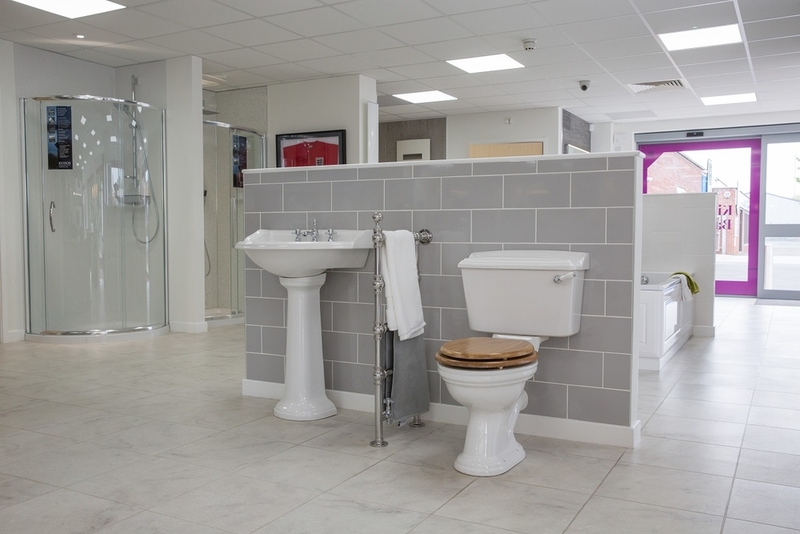 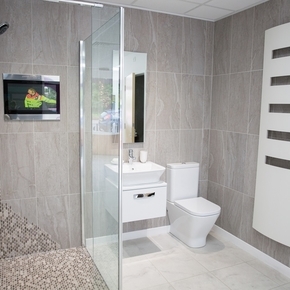 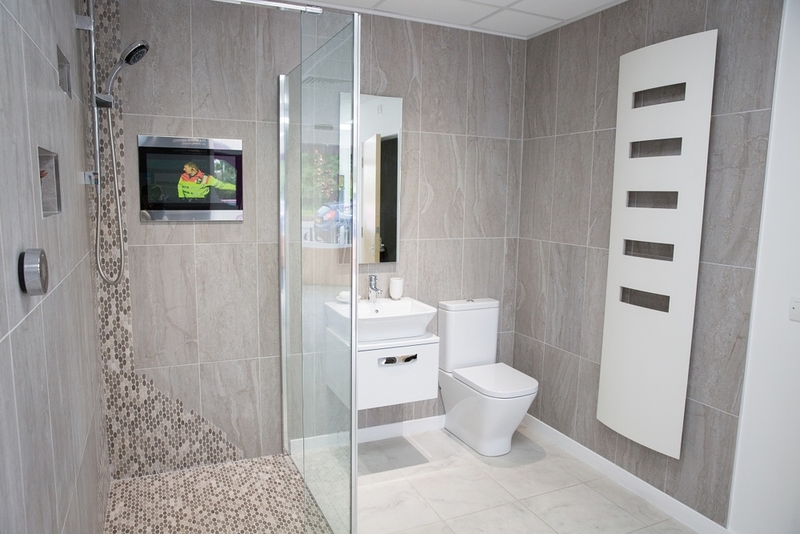 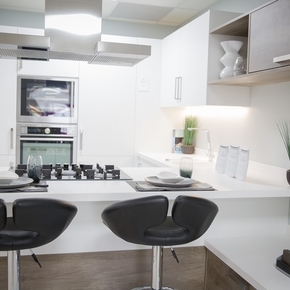 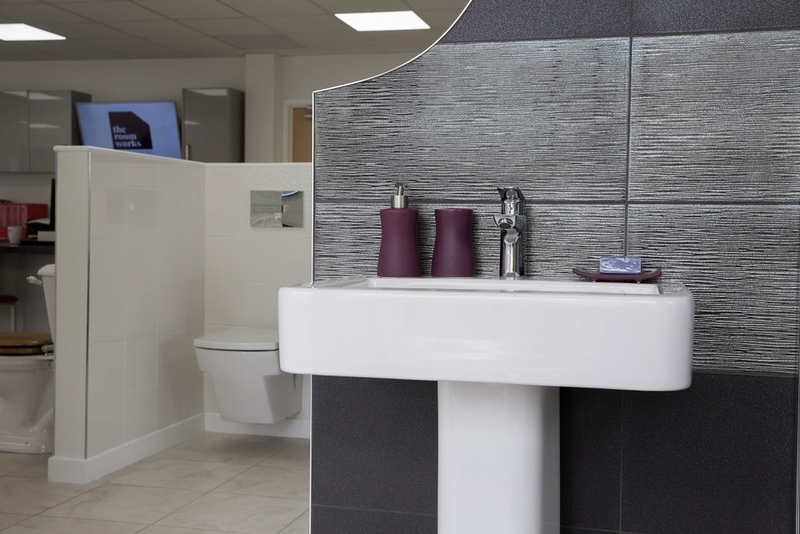 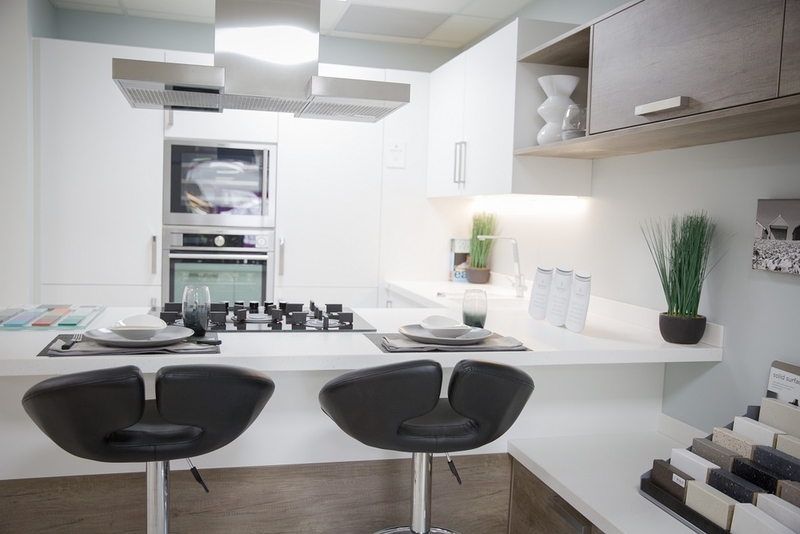 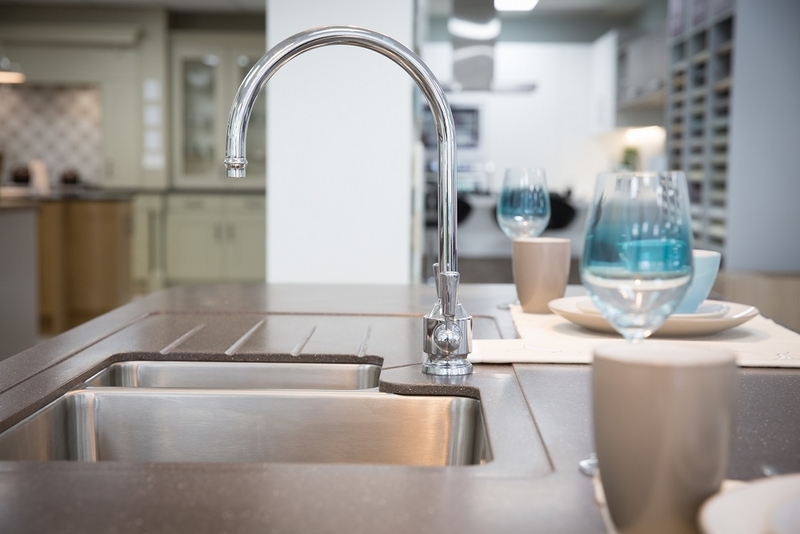 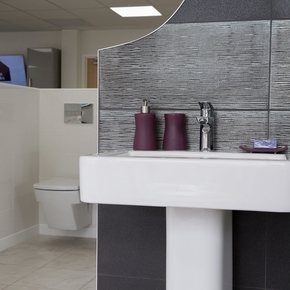 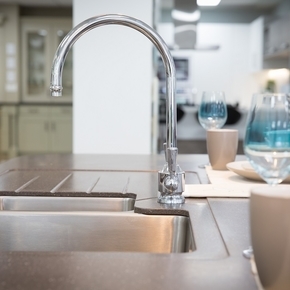 Our high-quality collection includes bathrooms, kitchens, appliances, floorings, and accessories from many of the leading brands in the industry, meaning you can be assured you will receive a beautiful room you will love and enjoy for years to come. 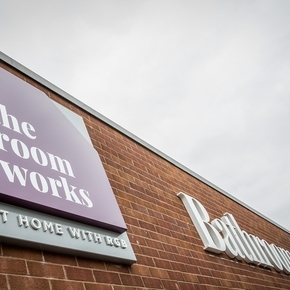 Walking through our doors you'll be greeted by our approachable and knowledgeable team who are all passionate about our collection and how it could transform your home. 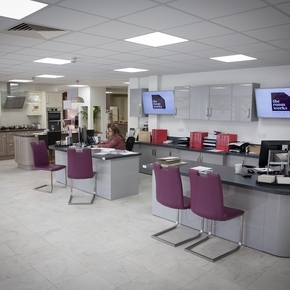 We'll make you a tea or coffee, show you around, and be on hand to answer any questions you may have. 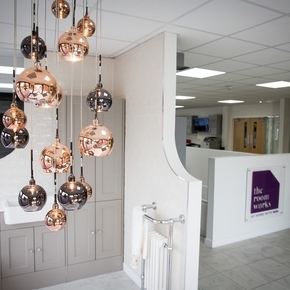 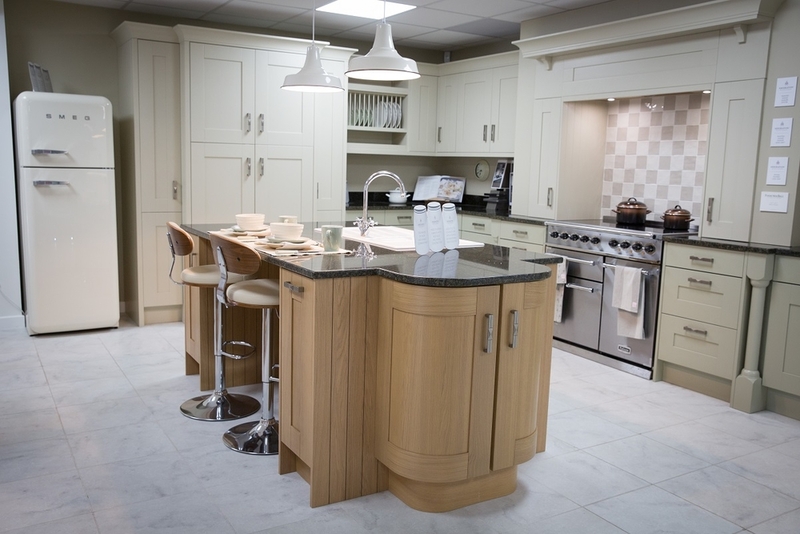 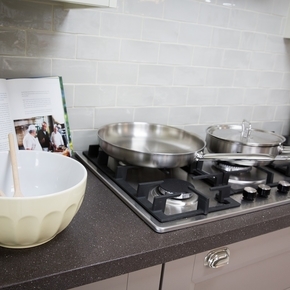 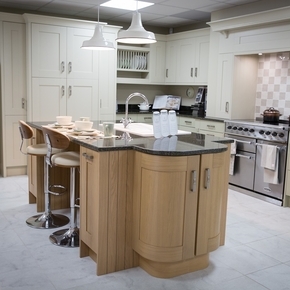 Our team are very much aware that a beautiful kitchen or bathroom begins with the perfect design. 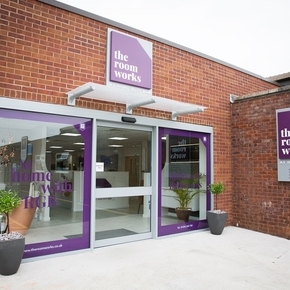 At The Room Works, we use a state of the art CAD design system to bring your vision to life. 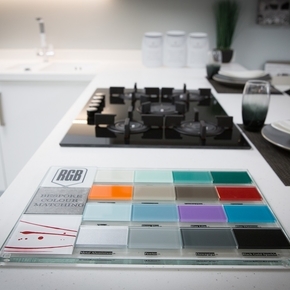 Our interior experts will start by getting to know what's important to you and make a free visit to your home to take measurements. 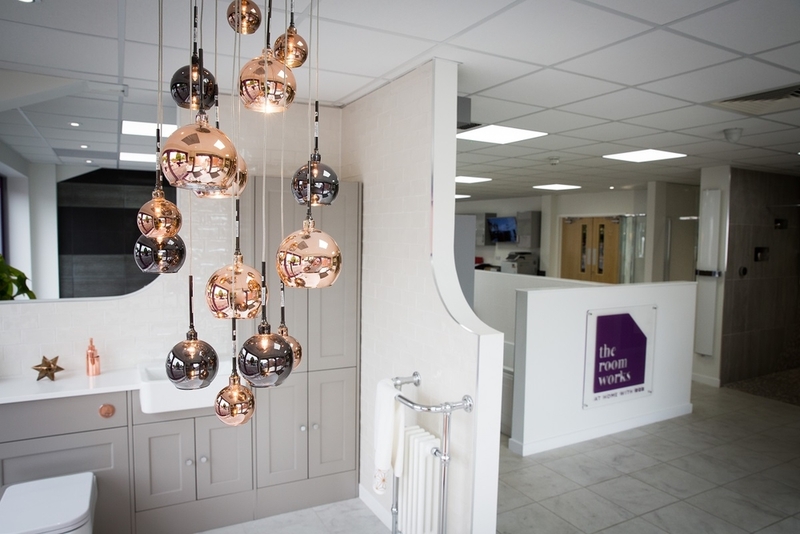 No matter the size of the room, using our design service will mean your space is maximised – we'll even design a lighting plan for you. 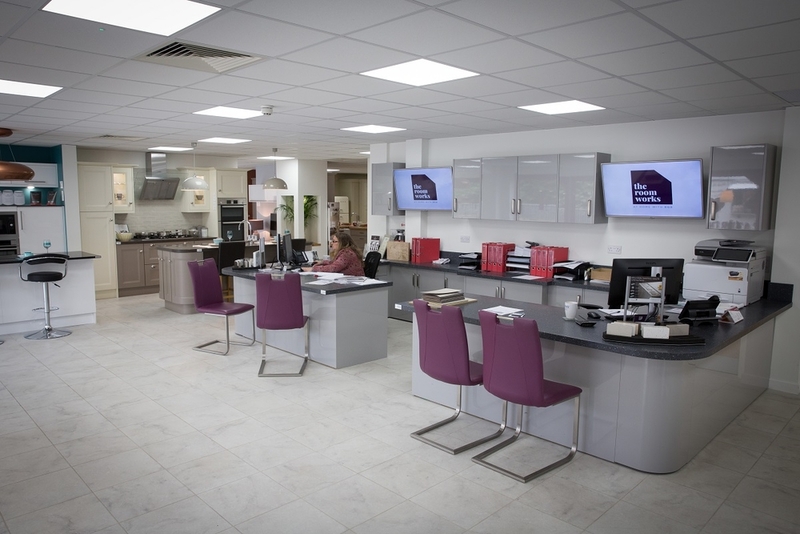 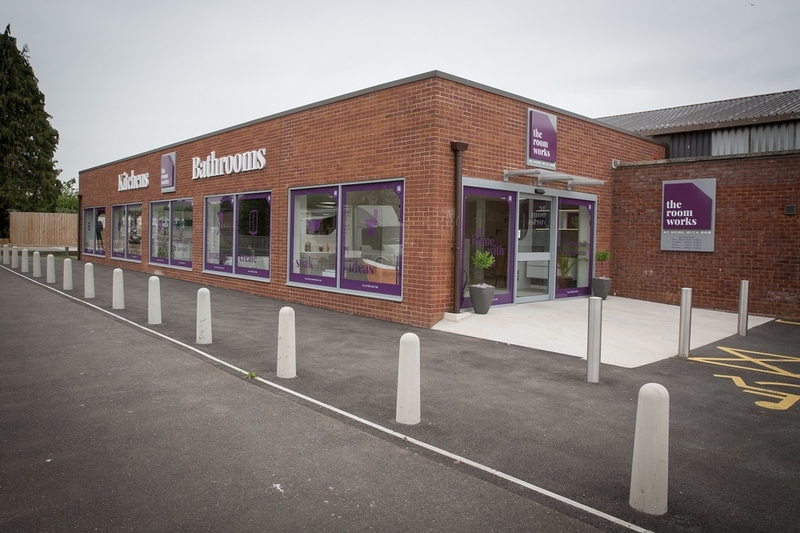 With flexible opening times, which can be found here, and onsite parking, visit our showroom and start turning your dreams into reality.